The source for all your distillation needs! 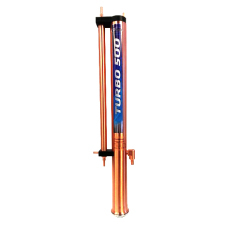 A highly efficient distilling condenser that yields very pure products! Easy to use and set up! For use in conjunction with the Turbo 500 Boiler. Can be used with the Grainfather with the Still Spirits Copper Pot Dome Top (sold separately). PLEASE NOTE: Sales of distilling related equipment are illegal in Kentucky, Maryland, North Carolina and South Carolina. 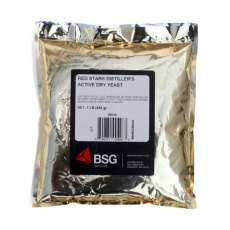 A base malt with high diastatic power, perfect for high adjunct mashes. 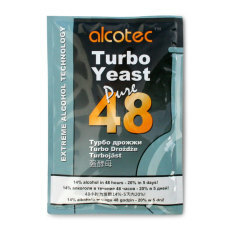 A yeast/nutrient mixture designed to produce a lot of alcohol in a short period of time. 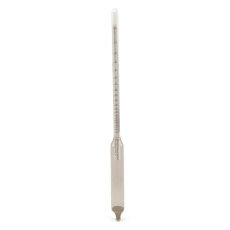 A special hydrometer used to measure alcohol content of higher-alcohol beverages. 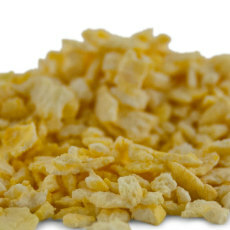 A flaked corn product used to lighten beers and add fermentables and a subtle sweetness. 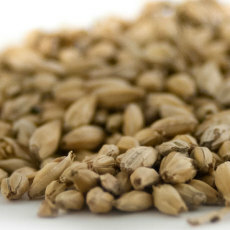 Flaked Rye is used to add a spicy character to beers, as well as drying out the final product. 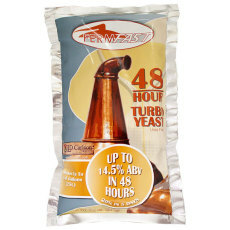 Get up to 14.5% alcohol in 48 hours with this turbo yeast! 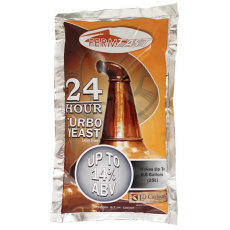 Get up to 14% alcohol in 24 hours with this turbo yeast! 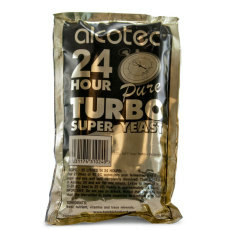 A blend of yeast, minerals, nutrients and vitamins for fermentation. 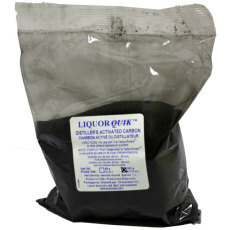 Can produce 14% alcohol after two days or 20% alcohol after 5 days. Perfect for high gravity fermentations! A great base for making schnapps and liqueurs! 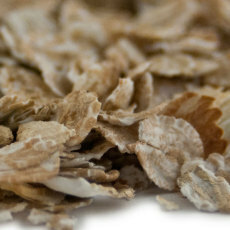 Used in place of sugar and liquid glucose when making schnapps and liqueurs with essences. Makes the right balance of texture and sweetness!